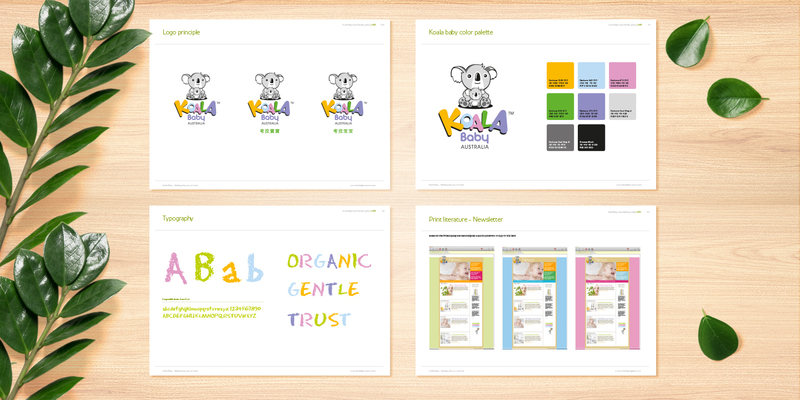 Koala Baby is a pioneering Australian brand that focuses on a single proposition – good for you, good for your baby, and good for the environment – which informs all the brand's strategic decisions and creative directions. 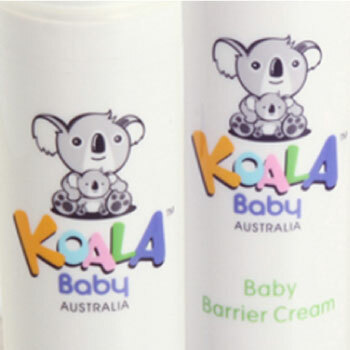 Koala Baby's aspiration from its foundation has been to set a new benchmark for ethical products, yet the brand is not yet receiving the recognition it deserves. 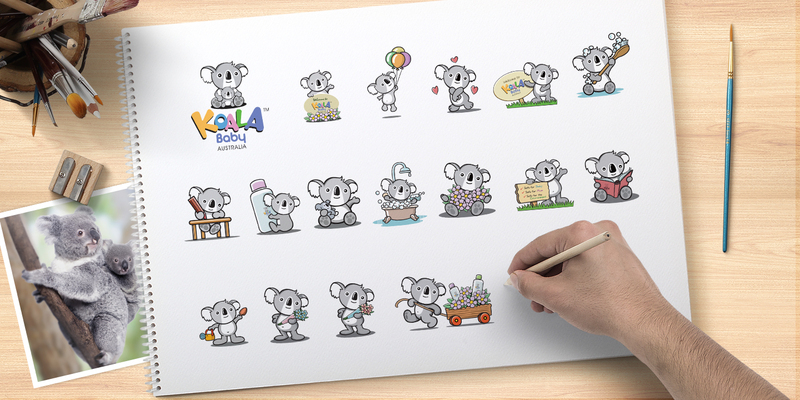 Koala Baby approached Base Creative to help them raise their profile in preparation for global expansion. 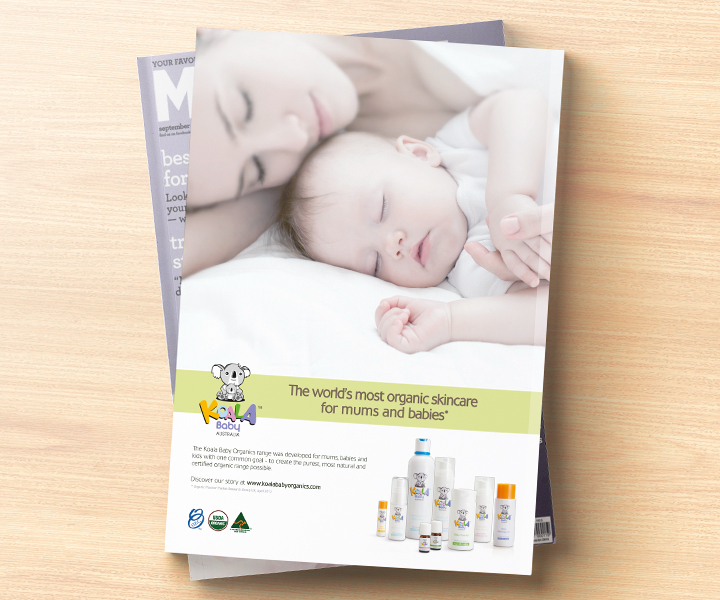 Our extensive research into the skincare market found many harmful and cancer-causing chemicals in skincare products, making it hard for concerned mothers to know which brand they could really trust. 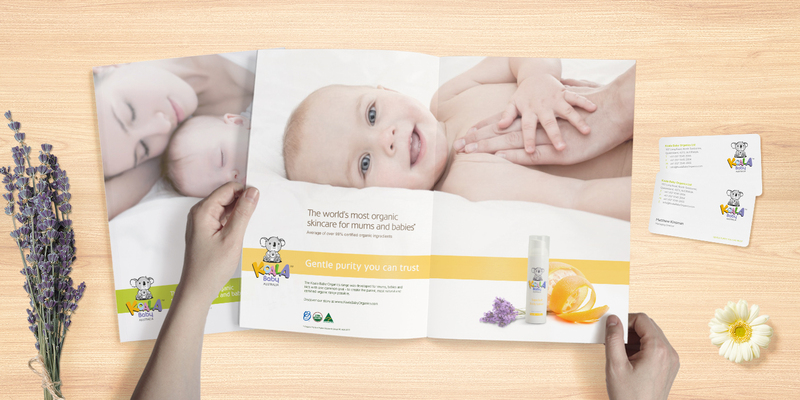 Trust and safety became so important that the brand strategy was based on taking the position “Gentle purity you can trust”, indicating that the user can be confident the claims made for the products are accurate and verifiable. 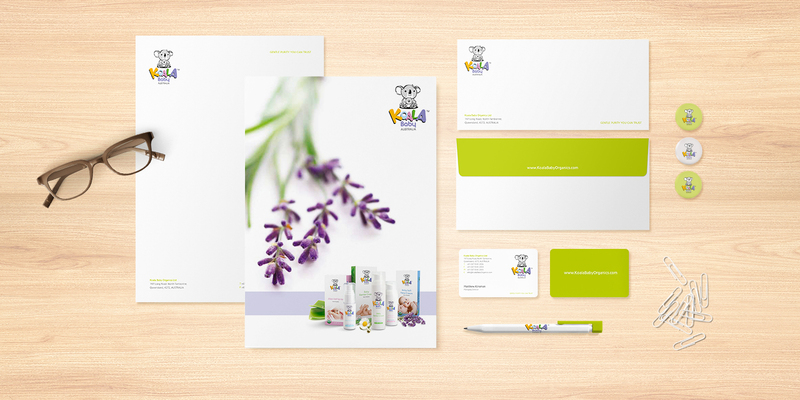 Koala Baby's brand story reflects its authenticty, starting at its organic farm which ensures the natural purity of many of its ingredients. 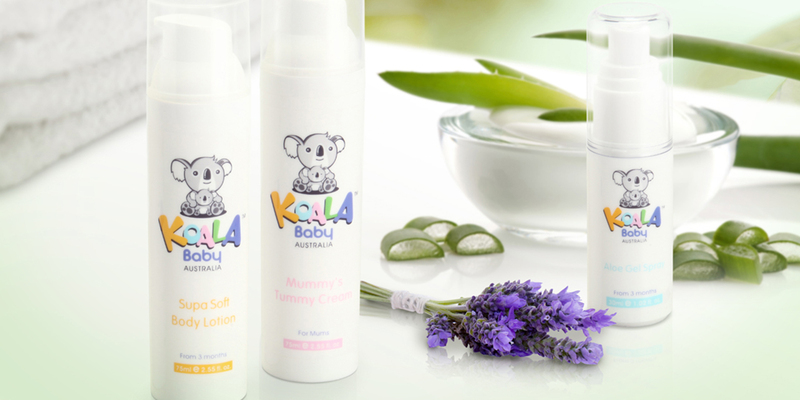 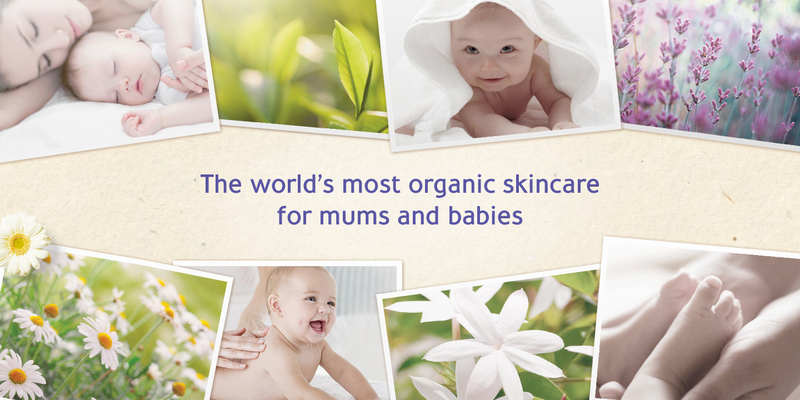 Koala Baby skincare is as organic as scientifically possible – indeed it’s so safe that you can eat it. 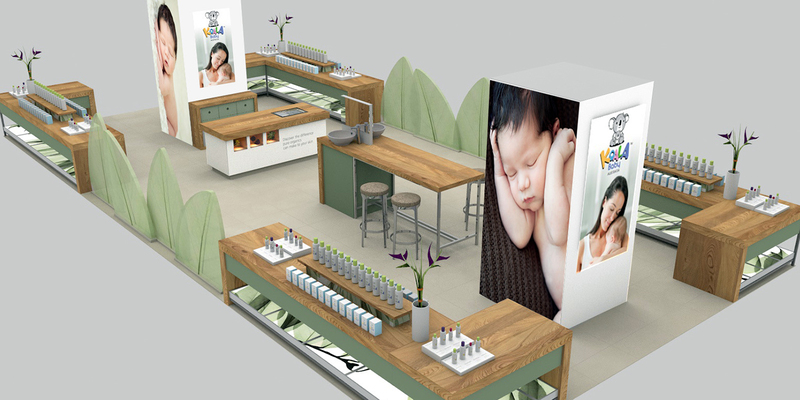 The naturalness of the products was reflected in our store design, which made extensive use of green and earth tones with natural wood counter tops. 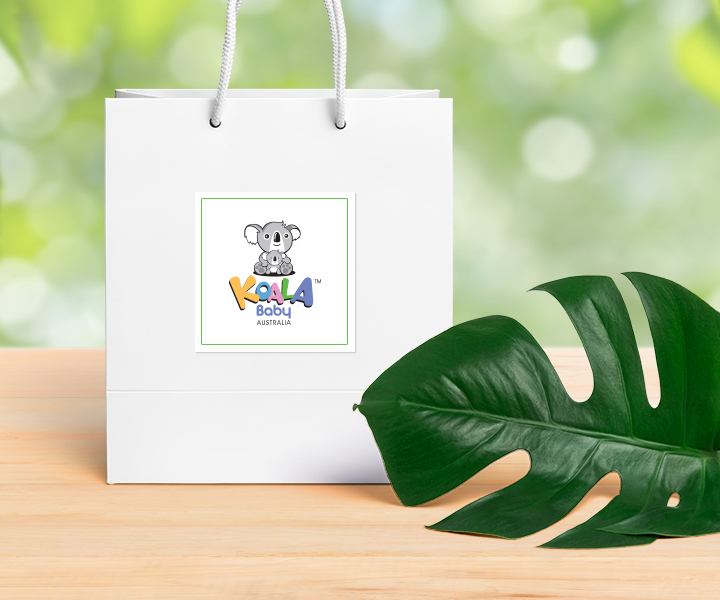 To reinforce consumers’ confidence in the product claims, the packaging needed to indicate that Koala Baby products are soothing and kind to babies’ delicate skin and that they contain no harmful chemicals or additives. 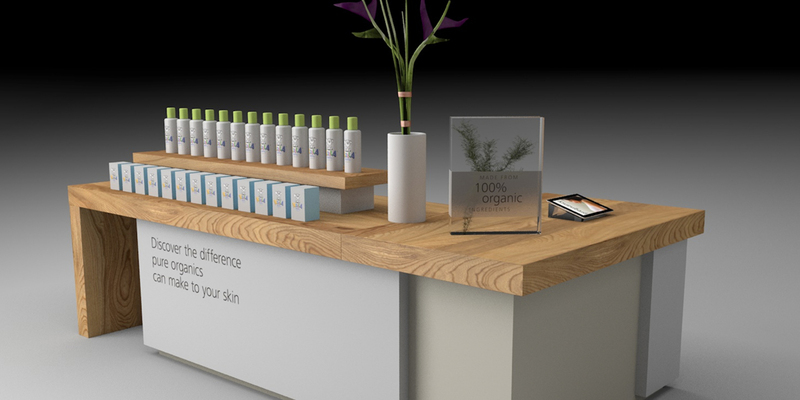 We created a new packaging system showing customers the level of organic content in each product – 100% of ingredients from an approved natural source, at least 95% of them from a certified organic source. 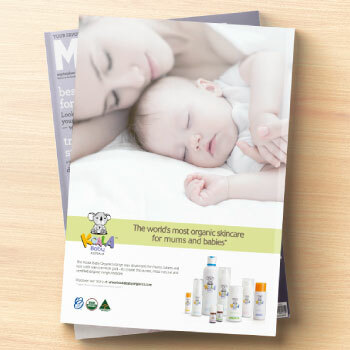 To ensure the brand communicates consistently across all touchpoints after launch, a comprehensive brand book was developed to guide future marketing activities.